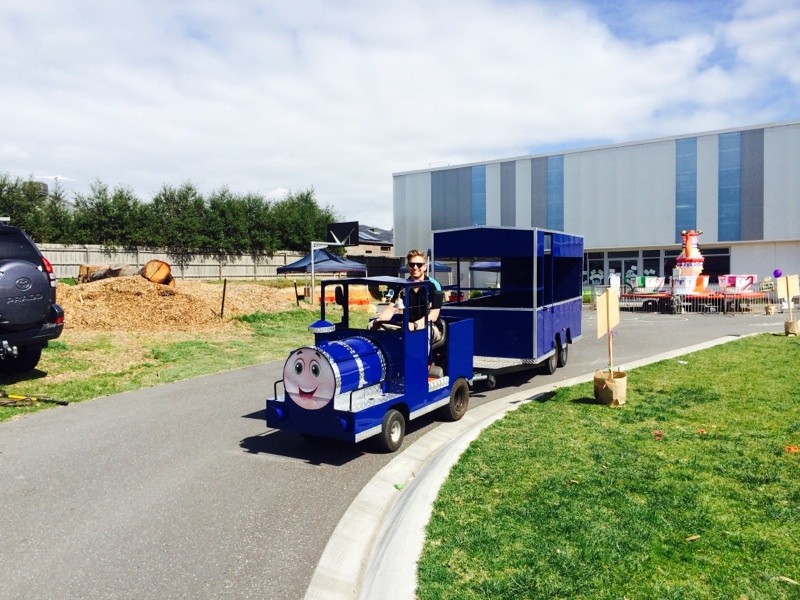 Hop aboard the “Aussie Express” trackless train and enjoy the ride. Great for corporate events, fetes and festivals and one for the whole family to enjoy. $770 inc GST for up to 5 hrs within Melb metro area.